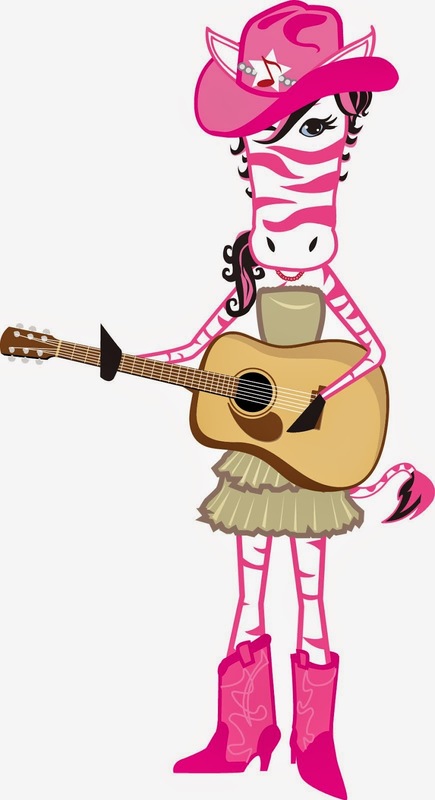 PINK ZEBRA KIT SALE Jan 25th! do with your tax refund this year? Use it to make an investment in yourself! comp plan and health insurance. Change your life and join me on the 25th.